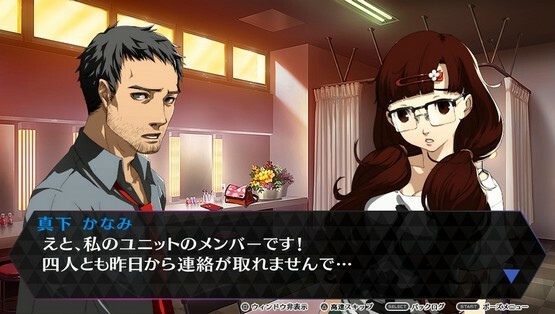 Can You Groove With These Persona 4: Dancing All Night Screenshots & Videos? Cameron played this game at E3 and had this to say about it. We hope to provide an import review — probably in early July.